Caught hungry and driving around Pasig? Head on to Park Eat, where you can actually go in, park your car and eat. The foodpark has a large parking area so you don't need to worry about that. All you'll need to think about is what to eat. If you don't know what you want to eat, a good place to start is Tamari Modern Asian Bistro which offers a lot on their menu including shakes and a variety of Asian-fusion dishes. 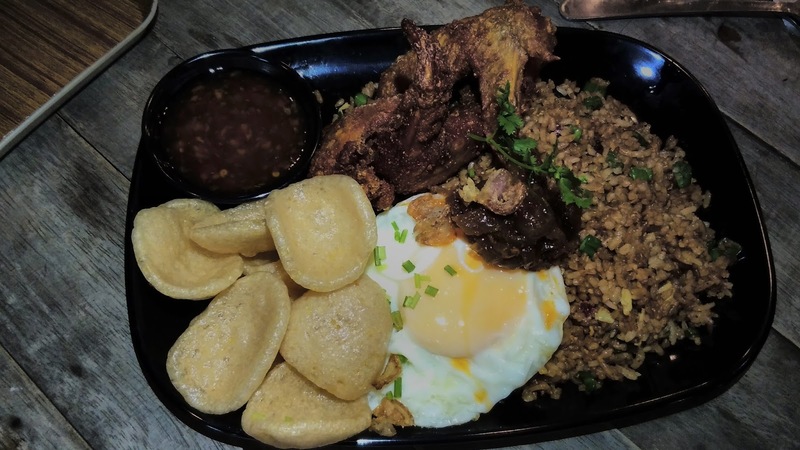 One of their best sellers is their Nasi Goreng (Php150) rice meal which features crispy, fried chicken wings. The rice that comes with this dish will remind you of the popular fast food fare Chao Fan but it definitely has more flavor. We loved that the chicken wings were not as greasy compared to regular fried chicken but it was still packed with flavor, crispy on the outside and moist on the inside. The sambal onions dip was a perfect compliment to the chicken too which gave it a little kick with every bite. To complete the dish, you get the fried egg on top of the fried rice and to whet your appetite, some crunchy prawn crackers on the side. But before the main course, or maybe after, we recommend that you try out one of their shakes. What we tried is a big serving of their Nutella Shake (Php150). The size of this jar is bigger than a beer mug so if you want a chocolate fix, this is your best bet. It's topped with whipped cream, marshmallows, chocolate chips and for even more sweetness, chocolate sauce also drizzled on top of the whole thing. The beverage itself is made from 4 types of chocolate! I prefer dark chocolate to white chocolate so I was glad that this tasted chocolatey without being too sweet. To enjoy, make sure to stir to mix everything up before taking your first satisfying sip. Remember to drink up or sip down as soon as you get your order to enjoy the full chocolate flavor and not let the whole thing melt as you take pictures (like we did). If you're suffering from a rather depressing day, this is definitely a good pick-me-upper. 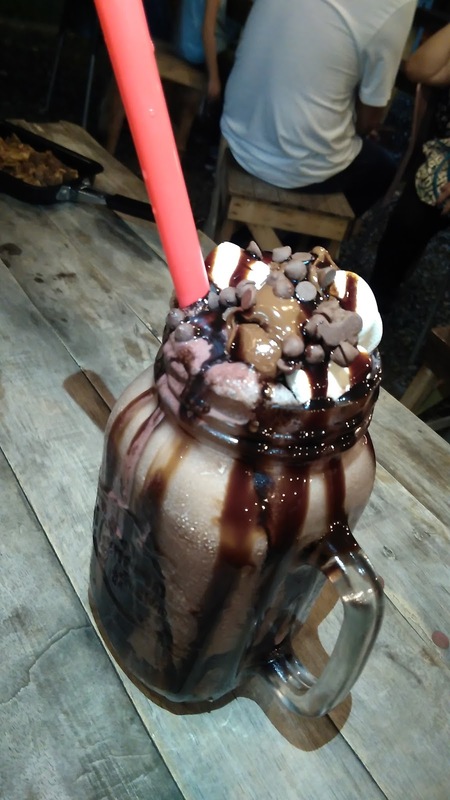 If chocolate is not your thing, then look up their Best Seller Shakes and you'll surely find a favorite. If you want to satisfy your sweet tooth, they have more things to offer in terms of sweets and there's also coffee if you're a coffeeholic. 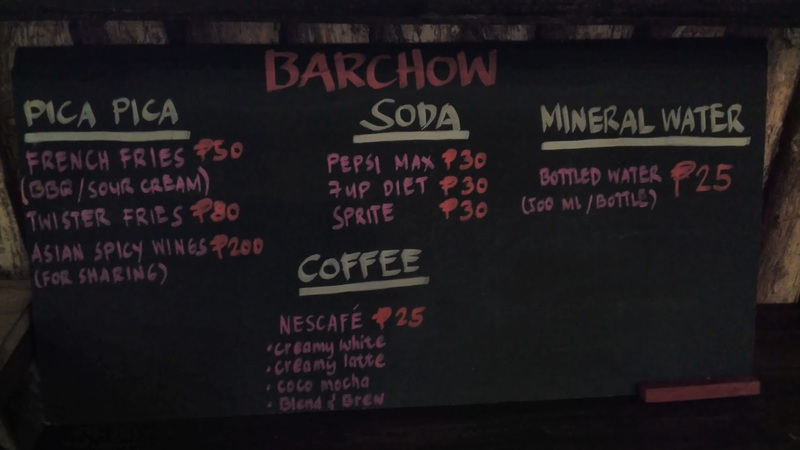 Another thing on their menu that we wanted to try (aside from their Asian-fusion dishes), were their other Asian drinks. 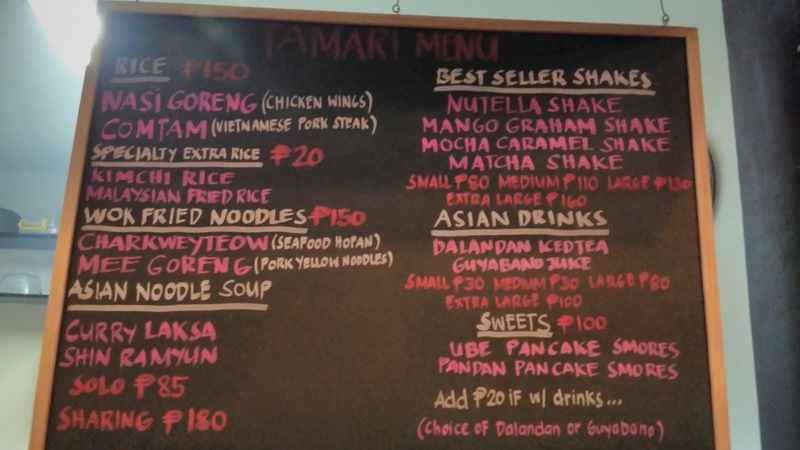 Tamari offers Asian-fusion cuisine as well as shakes and desserts. Tamari also has options for barkadas who want to enjoy some finger food or just want coffee. All the dishes from this bistro is whipped up by the chef couple Camz and Eph. Camz worked as a former chef at Resorts World Manila while Eph also worked as a chef at Novotel. Their love for Asian-fusion dishes inspired the offerings on their menu and they cook each dish personally for their customers. They say the best food is one made with love and with the love and skills combo of these two in the kitchen, you are sure to enjoy all that this bistro has to offer. 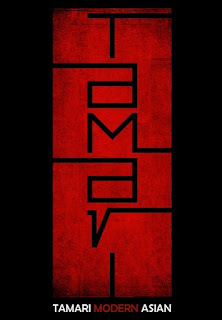 Tamari Modern Asian Bistro can be found at Park Eat, 11 M. Eusebio Ave., Brgy. San Miguel, Pasig. More deliciousness coming your way on the next post. 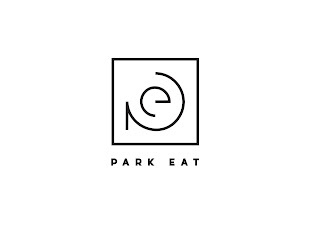 In the meantime, go and visit Park Eat today. Check out the Tamari Modern Asian Bistro Facebook page for more delicious treats!